Provide performance enhancing, earth friendly athletic wear for today’s athletes along with exceptional customer support. No fabric helps the body to regulate temperature better than bare skin and we’ve engineered the next best thing. The only gear that protects you against the elements naturally without sacrificing breathability for the life of the garment. Permanently stops the growth of odor-causing bacteria, so you can wear Zenkai gear to train, practice, and play all while washing less. 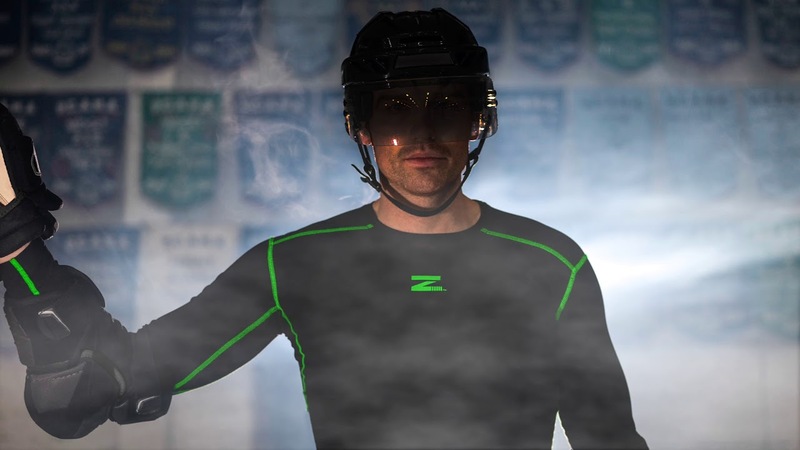 WARNING Wearing ZENKAI™ will change your entire outlook on performance gear. There is no going back once you have seen, felt, and experienced the future. 150 combined years in athletics, 90 years in apparel, and a maximum love for life, sports, and the planet Earth. Keeping true to our name, ZENKAI™ is all about gear that keeps athletes at their peak performance.